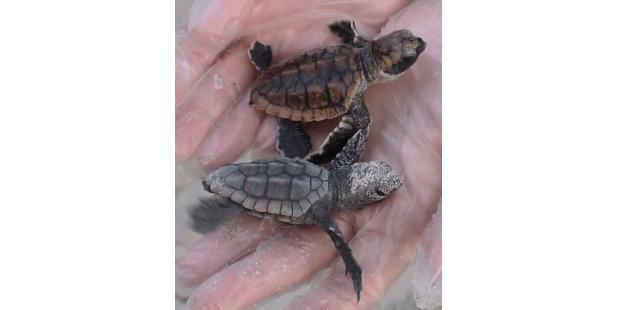 The Pleasure Island Sea Turtle Project is comprised of volunteers dedicated to the protection of all sea turtle species. During nesting season (May 1 - August 31), they patrol from the southern end of Kure Beach to the northern end of Carolina Beach to ensure the preservation and protection of threatened/endangered sea turtles, while working within federal and state guidelines. 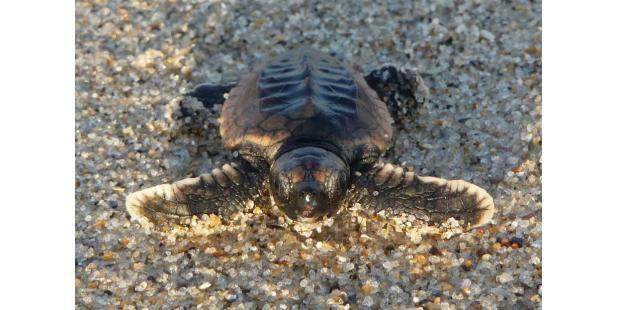 They also share their passion with exciting educational summer Turtle Talks at Kure Beach Oceanfront Park & Pavilion. Visit their Website and Social Media for more information, videos and opportunities like "Adopt a Nest".